I had the chance to explore the beauty of Caliraya on a tour of Cavinti, Laguna. Pristine and quiet would be thew words I'd used to describe the place. When you are surrounded with so much greenery, fresh air, and peace, you learn to respect it and bow down to its beauty. 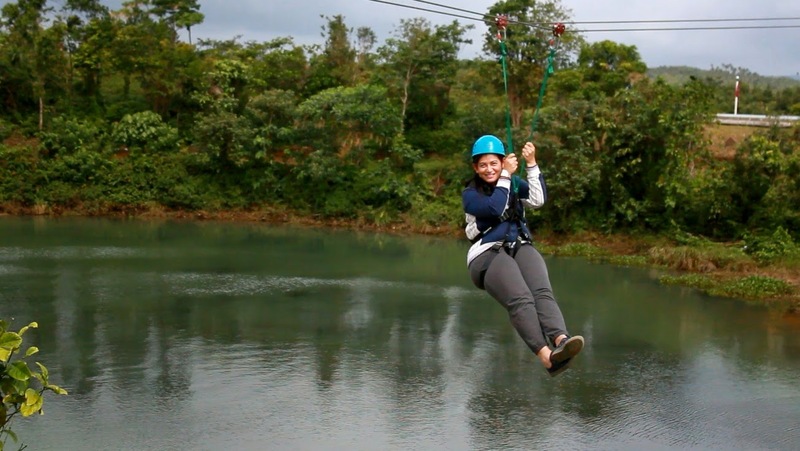 There are many things you can do in Caliraya Mountain Lake Resort. You can go fishing, golfing, zipline, and other team building activities to create a stronger bond between co-workers and friends.